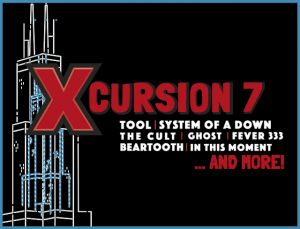 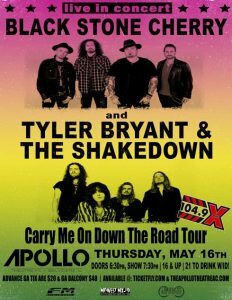 X Presents: Black Stone Cherry and Tyler Bryant & The Shakedown at The Apollo Theatre. 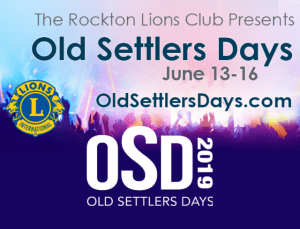 Join Lou as he broadcasts LIVE at Old Settler’s Days! 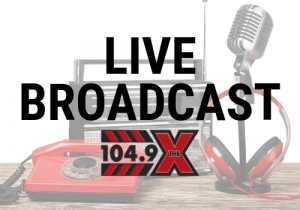 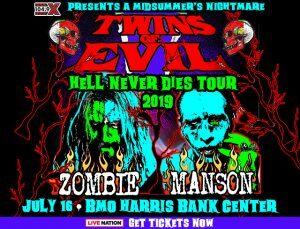 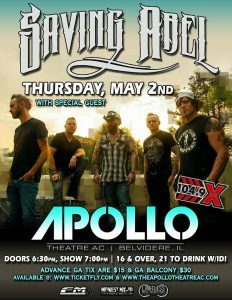 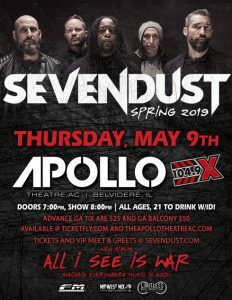 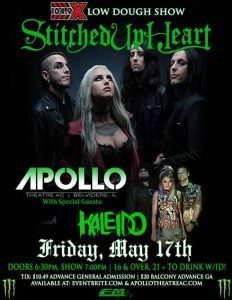 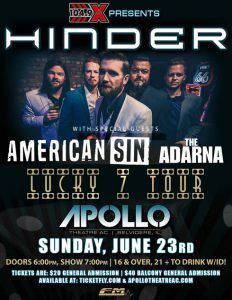 104.9 The X Presents Hinder at The Apollo Theatre AC in Belvidere, also featuring American Sin, The Adrarna and more.